During the reading of Animal Farm, your students will benefit by being able to understand these two contrasting forms of government. 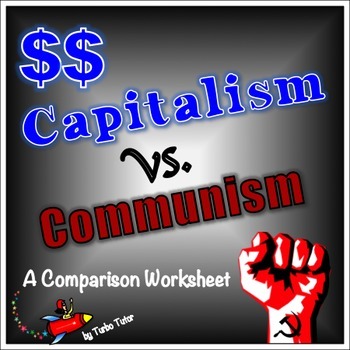 This product is a fill-in chart with 10 key corresponding facts about Communism and Capitalism. 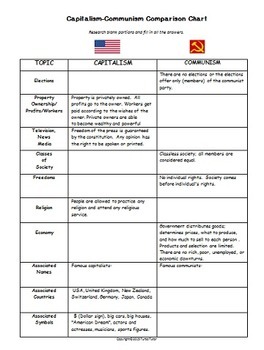 Use as a class project or for homework. Excellent tool for explaining key themes in Animal Farm. Can also stand alone as a history lesson unrelated to the novel. Full answer key provided.